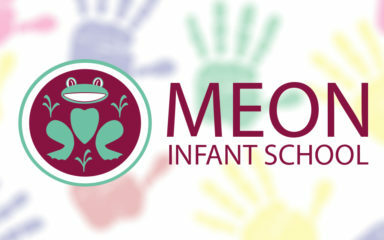 Meon Infant School is an “Outstanding” two form entry school in Milton in the South of Portsmouth. They provide a secure and nurturing environment where all teachers, parents, governors and visitors to their school are respected, valued and supported. 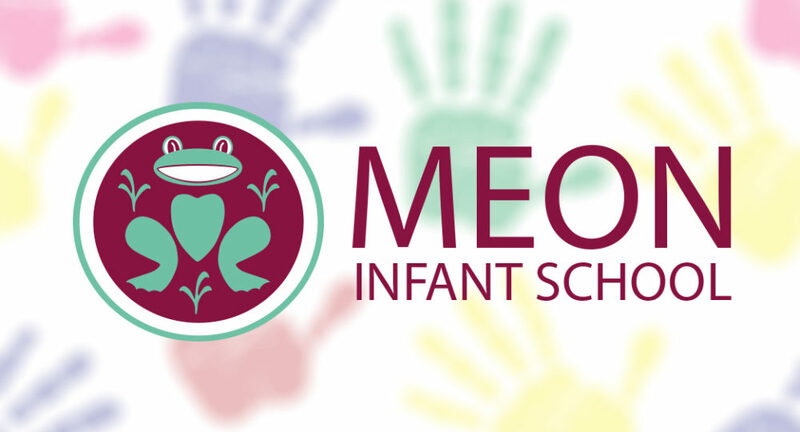 The infant school aims to instil a life-long love of learning, which enables all pupils to have the confidence to flourish in an ever changing world. With high expectations for all their pupils they provide an education which is fun, creative, stimulating and appropriately challenging.